25-Jan-2017 Growers can see the latest innovations of packaging at the edp stand at the Citrus Tech Forum in Mildura on March 1-2. edp, now in its 70th year in business, is a major partner of Citrus Australia and a major supplier to the Australian citrus industry in the area of retail packaging machinery and consumables. 25-Jan-2017 The NSW DPI is advertising for a research horticulturalist (citrus) based at the Dareton Agriculture Institute, replacing the retiring Graeme Sanderson. 25-Jan-2017 Postharvest is the link from the orchard through to the consumer and it is essential that fruit quality and market access is maintained through the supply chain. 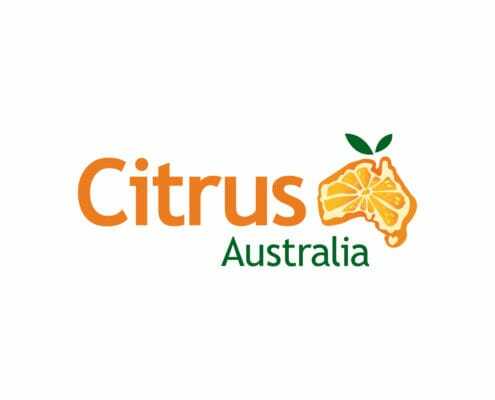 The Australian Citrus Postharvest Science Program (CT15010) is a new Horticulture Innovation Australia’s research and development project that will deliver new information and innovative technologies to improve the quality of Australian citrus. 25-Jan-2017 Growers can register here for the Citrus Technical Forum, to be held in Mildura on March 1-2. Citrus growers and packers will have the opportunity to discover the next big thing in technology and gain an insight into current research projects.